Housley’s words are meaningful to Elie, who will skate at left wing beside center Evan Rodrigues and Jason Pominville against the New York Rangers. “He believes in me I can bring a lot to this team and help this team win games,” Elie said. 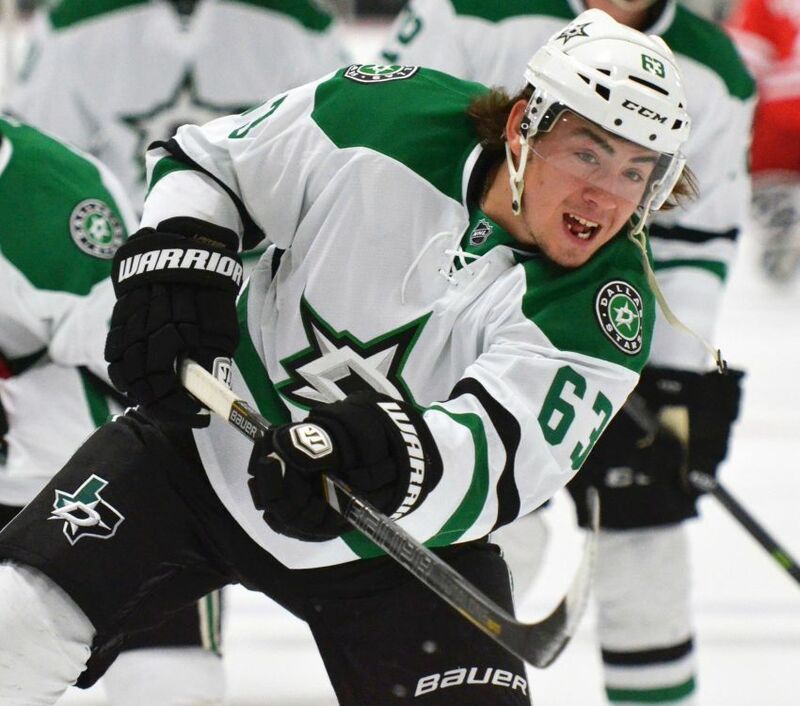 Check back later for more on Elie, who said he “was just shocked” when the Stars waived him. Elie will move in because winger Vladimir Sobotka is day-to-day after suffering an upper-body injury in Thursday’s 4-0 loss to the Boston Bruins. Housley said Zemgus Girgensons will move up from the fourth line to a scoring trio beside center Casey Mittelstadt and Kyle Okposo. Tonight marks the Rangers’ first visit here since Feb. 2, 2017. They did not play here last year because the Sabres had home status in the Winter Classic at Citi Field. Sabres goalie Carter Hutton will start in goal, his second straight nod. Henrik Lundqvist will oppose him. Hutton is 3-0-0 with a 1.45 goals-against average and a .953 save percentage in his career against the Rangers. I wish Elie much success ! However, no one player is going to turn this team around ! They need to play with much more focus , intensity, and desperation! Maybe Elie can light a fire under them!